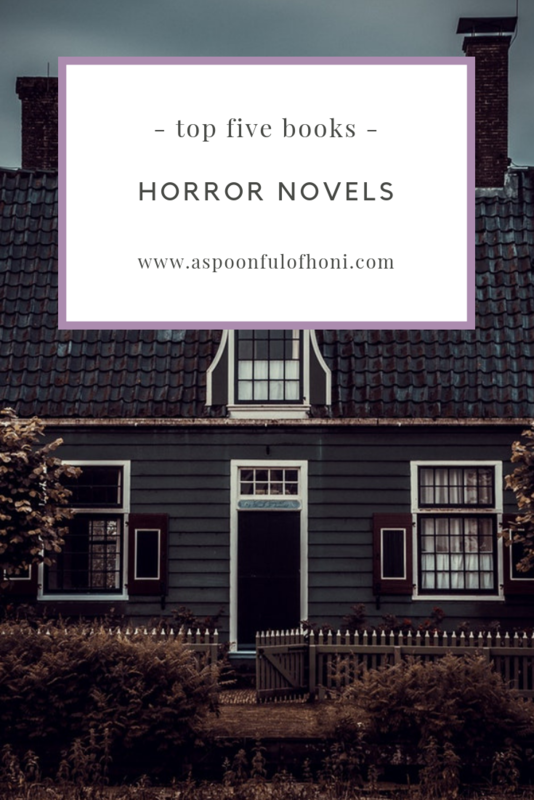 October is the perfect month to break out those creepy, chill-inducing books you have tucked away on your shelves, so I’m here this week to bring you a list of five horror novel recommendations. I hate horror movies, but for some reason, I can read horror novels and not get too freaked out. I haven’t read too many in my time, but I’ve added quit a few horror and true crime books to my list lately, so I figured I’d share some books I had read and some I hadn’t that are perfect for the spooky season. Let’s get started! 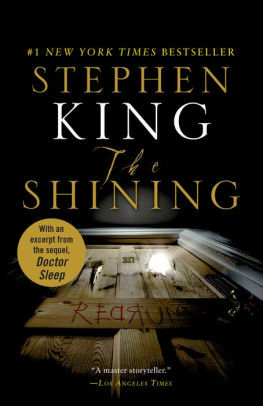 The Shining was the first true horror book I ever read. I picked it up on a whim after hearing so many good things about the movie. I knew I wouldn’t be able to face the movie, but I hoped I might be able to read the book since the visual wasn’t actually right there in front of my face. I got a little freaked out, but not terribly so (thankfully). The Shining features a family of three that moves up to the mountains for a winter. The father, Jack, is serving as a caretaker for a creepy hotel that is going to be empty for the winter. The hotel is impossible to get to when it snows, so they have to be prepared to be stuck in the hotel for weeks (or months on end). Of course, this isn’t a normal hotel, it’s a haunted hotel where people have been murdered are ghosts are haunting the corridors. 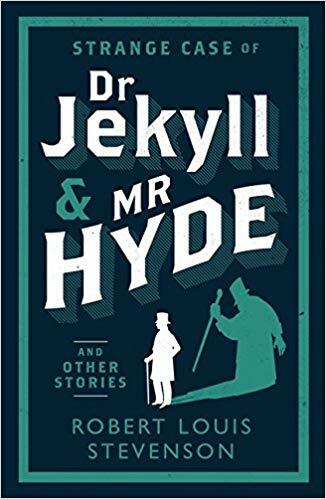 It’s a truly creepy tale, but definitely a good read for October. What a classic fall read? I only read Frankenstein because my senior literature class in high school begged our professor to let us read it. She insisted we wouldn’t like it, but I’d venture to guess that about half the class truly enjoyed the reading. Frankenstein is the original horror novel about Dr. Frankenstein’s monster creation that he brings to life. His creation doesn’t want to be a monster, but when people are terrified of him and treat him terribly, he turns into the monster they feared him to be. 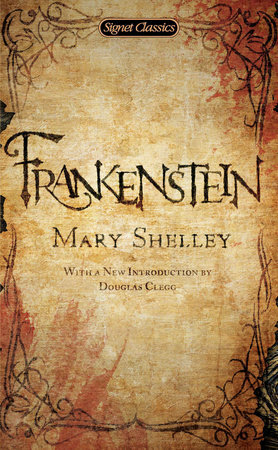 If you love classics, you’ve got to pick up Mary Shelly’s iconic work. 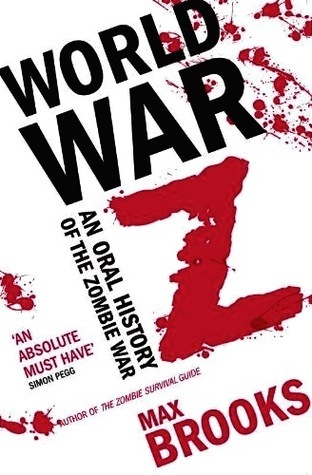 World War Z is written as a series of interviews by people who survived the zombie apocalypse. It covers the perspective of civilians, scientists, veterans, and more, and it’s a truly fascinating story about what happens when you truly believe death is knocking at your door. I read this book my sophomore year of college, and it’s stuck with me ever since as an original zombie story. Brooks is a fantastic writer, and his style of writing like an interview is unique and captivating. I actually haven’t read it, but it’s on my TBR pile on my desk, and I want to at least crack it open this month. It is best known for featuring a terrifying clown that lures children to their doom, but It is really just and it. It can appear in many menacing forms, but It generally takes the shape of a clown to appeal to It’s favorite prey — young children. 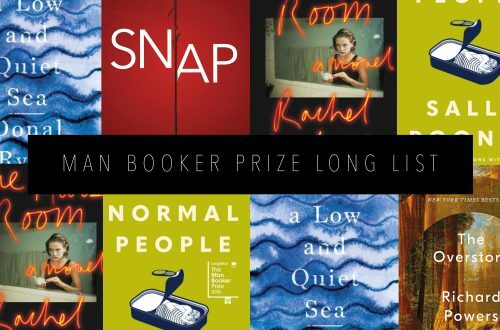 It is narrated from two different perspectives — the present day adulthood and flashbacks to characters childhoods. The novel incorporates themes of memory and the affect of childhood trauma, and I honestly can’t wait to crack into the truly horrifying tale. 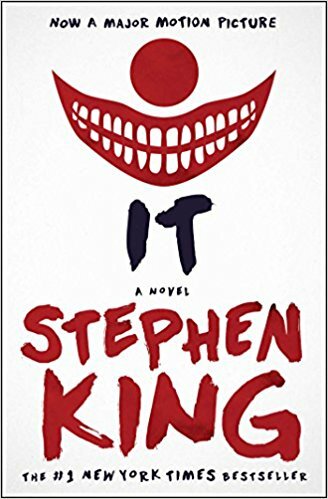 I have friends who are terrified of clowns because of this movie, but I’m hoping the novel won’t be too bad for me. Fingers crossed! Happy October! I hope these books were a good jumping off point to build your creepy October TBR list. 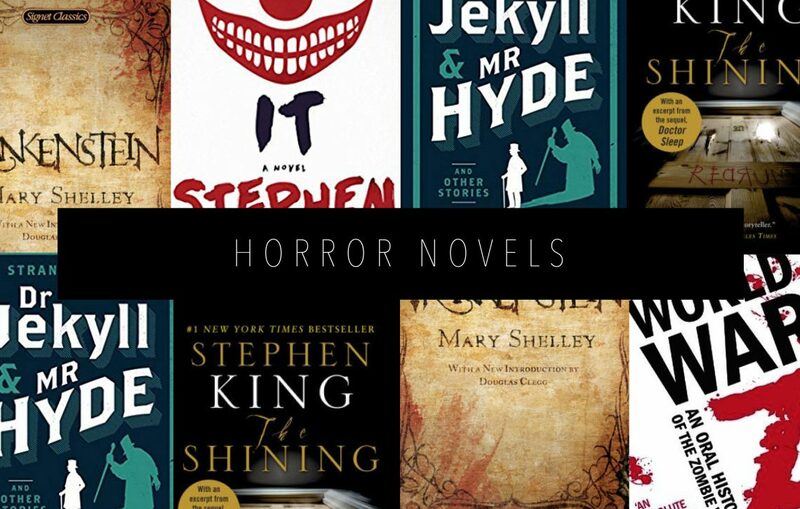 Let me know what horror books are your favorite to read this time of year in the comments below! Hi, i think that i saw you visited my site thus i came to return the favor?.I’m attempting to find issues to enhance my site!I guess its ok to use some of your ideas!! Hello! I just wish to offer you a huge thumbs up for your great info you’ve got right here on this post. I’ll be returning to your website for more soon. Good day! 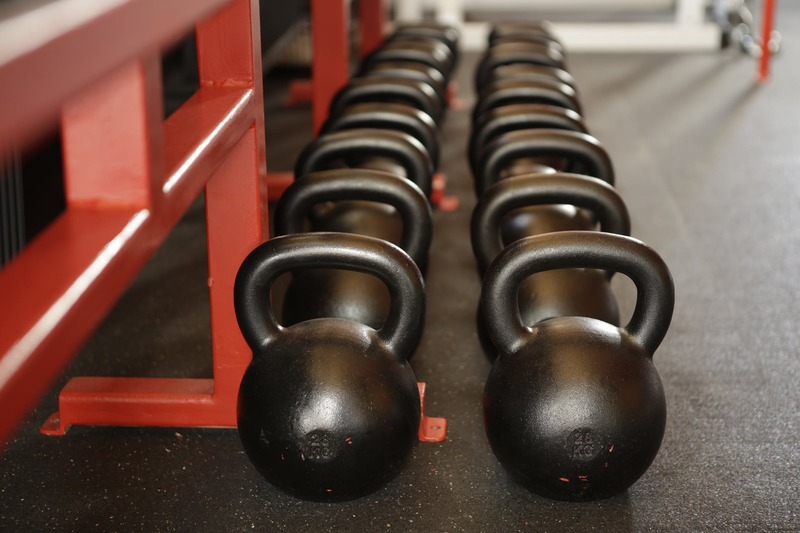 I simply want to offer you a huge thumbs up for the great info you have here on this post. I’ll be coming back to your web site for more soon. Good day! I just want to give you a big thumbs up for your excellent info you have got right here on this post. I’ll be coming back to your website for more soon. Hi there, I discovered your site via Google while looking for a similar matter, your site came up, it seems great. I have bookmarked it in my google bookmarks. Hi there, I discovered your blog by means of Google whilst looking for a related topic, your website came up, it appears great. I’ve bookmarked it in my google bookmarks. Hi there, I discovered your website via Google while looking for a similar subject, your web site got here up, it appears good. I’ve bookmarked it in my google bookmarks. Hi, i believe that i saw you visited my web site thus i got here to go back the prefer?.I am trying to in finding things to enhance my site!I suppose its adequate to make use of some of your ideas!! Hey there! I simply would like to give you a huge thumbs up for the excellent information you have got here on this post. I am returning to your website for more soon. 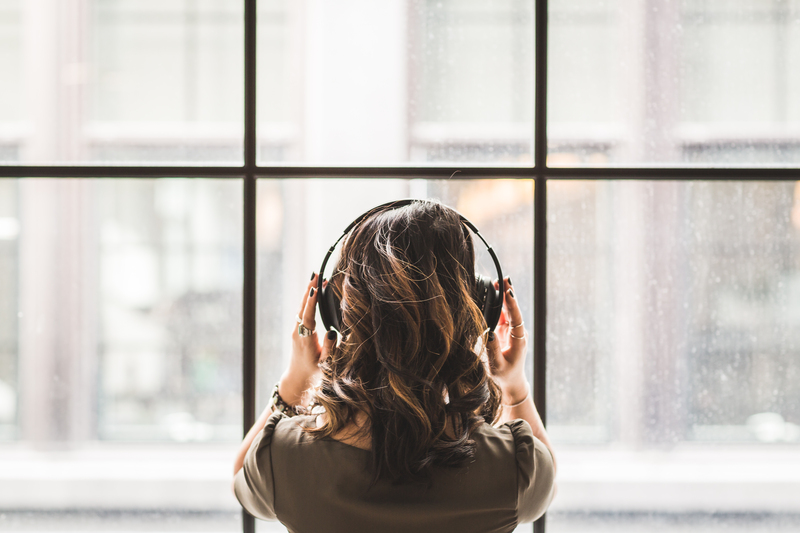 Hello, i think that i noticed you visited my website so i got here to go back the choose?.I’m attempting to find things to enhance my website!I assume its adequate to make use of a few of your ideas!! Hi there, I discovered your website by means of Google whilst looking for a similar subject, your web site got here up, it looks good. I have bookmarked it in my google bookmarks. One thing is that when you find yourself searching for a student loan you may find that you’ll want a co-signer. There are many scenarios where this is correct because you might discover that you do not possess a past credit score so the loan company will require that you’ve someone cosign the financing for you. Great post. I just want to tell you that I am just beginner to weblog and definitely enjoyed this blog. Most likely I’m planning to bookmark your site . You absolutely come with tremendous article content. Thank you for sharing with us your blog site.